Both the iPhones sports Retina HD displays. Apple iPhone 8 features a 4.7-inch screen. On the other hand, Apple iPhone 8 Plus comes with a 5.5-inch display. Both the smartphones are powered by 64-bit A11 bionic chipset that has six-cores. Out of which, two are high-performance cores, four are high-efficiency cores. The chipset includes a core machine learning system for a better user experience. 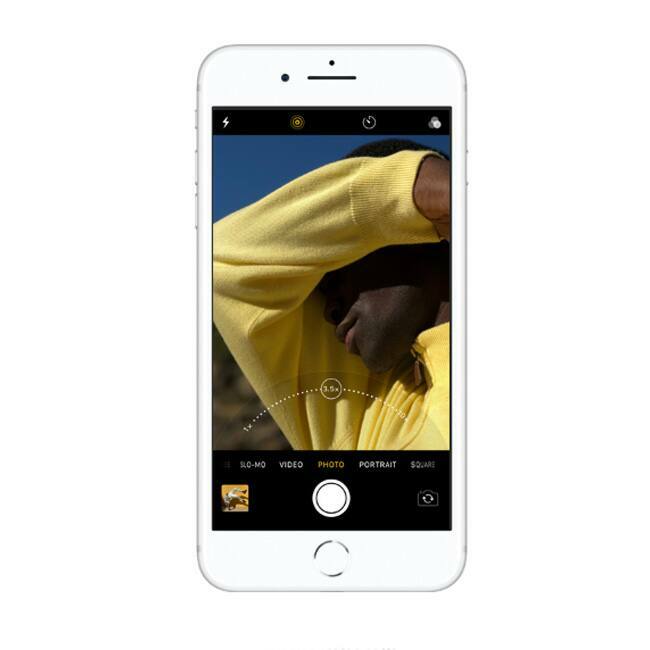 Apple iPhone 8 sports a 12-megapixel rear camera with deeper pixel. 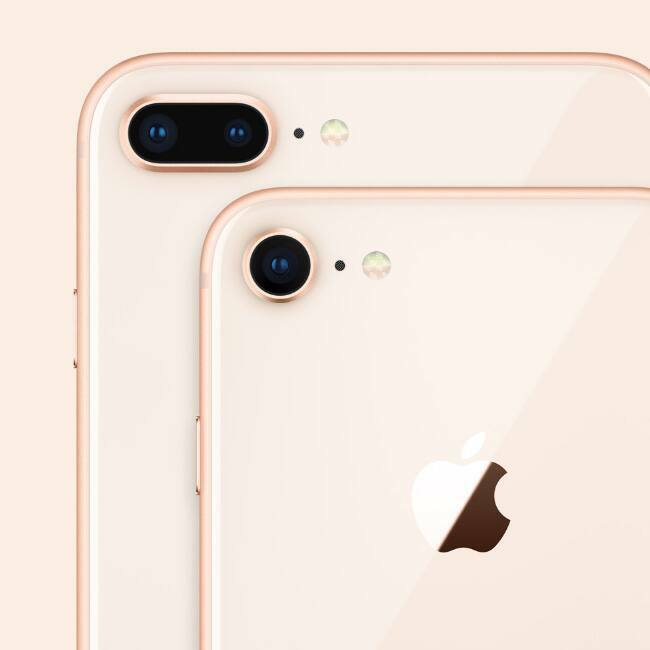 On the other hand Apple iPhone 8 Plus flaunts dual-camera setup, which consists a pair of 12-megapixel sensor, one of which has f/1.8 aperture, while the other comes with f/2.8 aperture. The camera comes with a quad-lad True Tone flash. 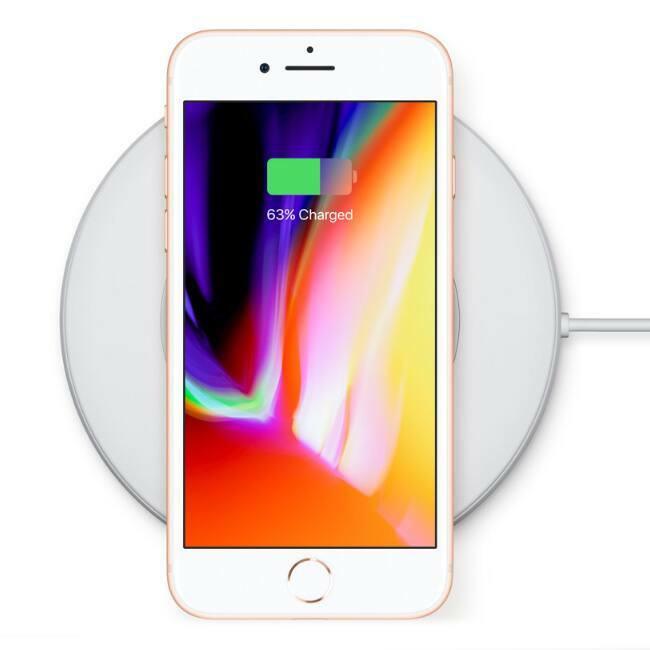 Both the iPhones come with wireless charging, that is powered by Qi open wireless standard. Both the smartphones will have wireless chargers from Mophie and Belkin. Connectivity options include Bluetooth 5.0, Touch ID, LTE advanced and many more. Both the iPhones come with a with new glass and aluminium design at the back. 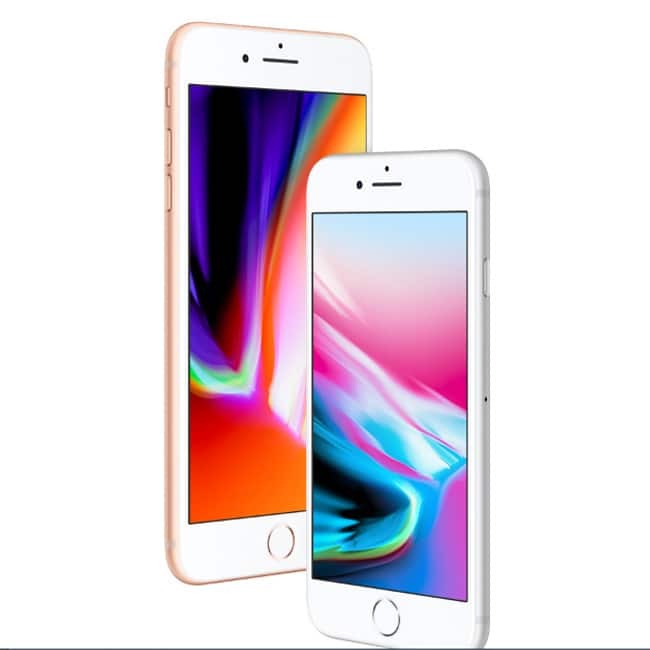 The company claims that the iPhone 8 duo features the most durable glass ever on a smartphone. Both the smartphones come with water and dust resistance. 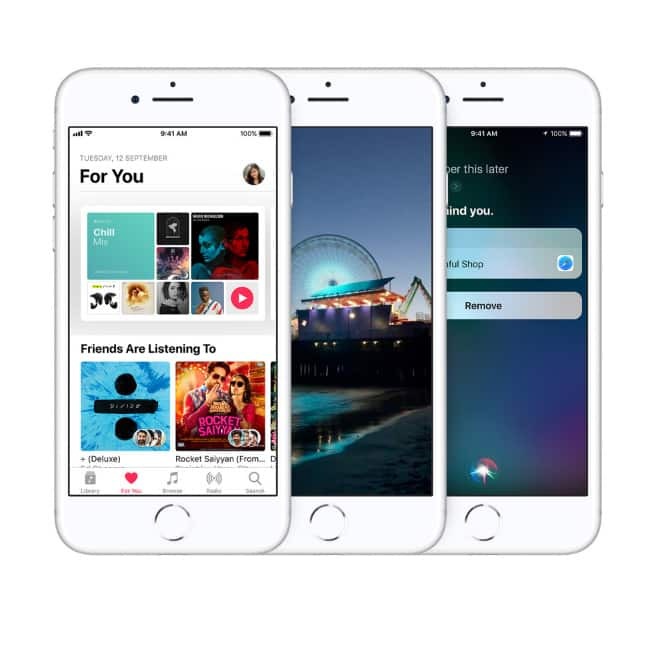 The company says that both the new iPhones have improved stereo speakers that are 25 percent louder than iPhone 7. Both the smartphone feature a new Apple-designed GPU, which are 30 percent faster than A10.